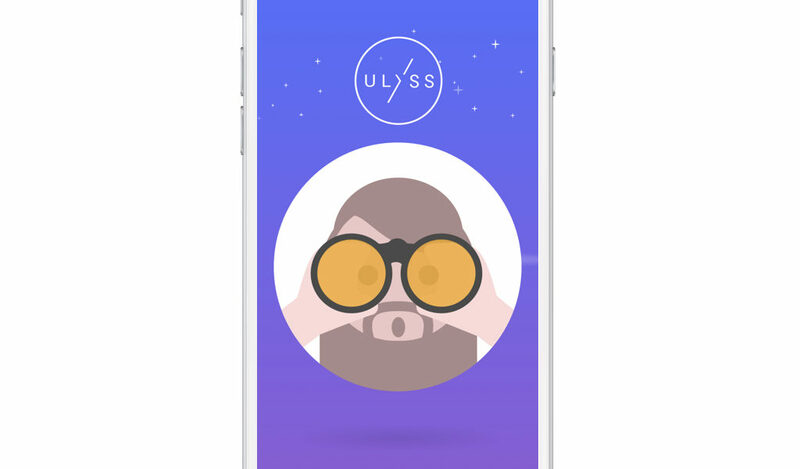 ULYSS is a Travel Decision Maker Tool which you can interact with via an iOS App or Chatbot. 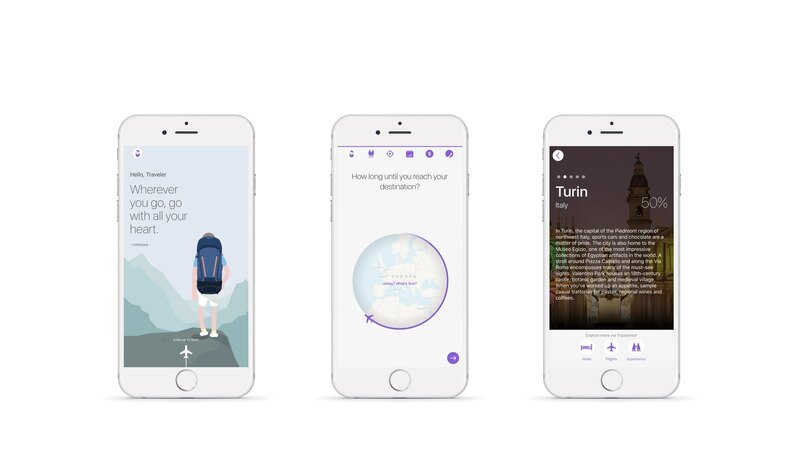 The excellent UX design by SMAL turns the travel decision making process into an unique user experience. 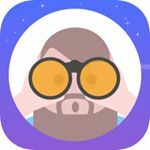 We are very proud to collaborate with SMAL and KERN on this project! Thank you guys!